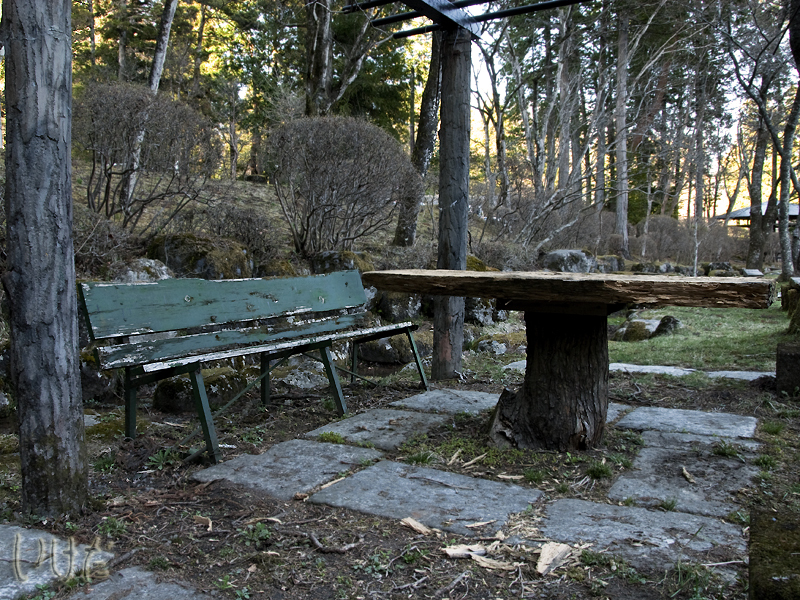 Interesting table made out of a tree stump. Again, thank you for posting these pictures. I do enjoy your blog.